the existing promotional message with Retractable Banners. Wherever your brand is, your banners should be too. 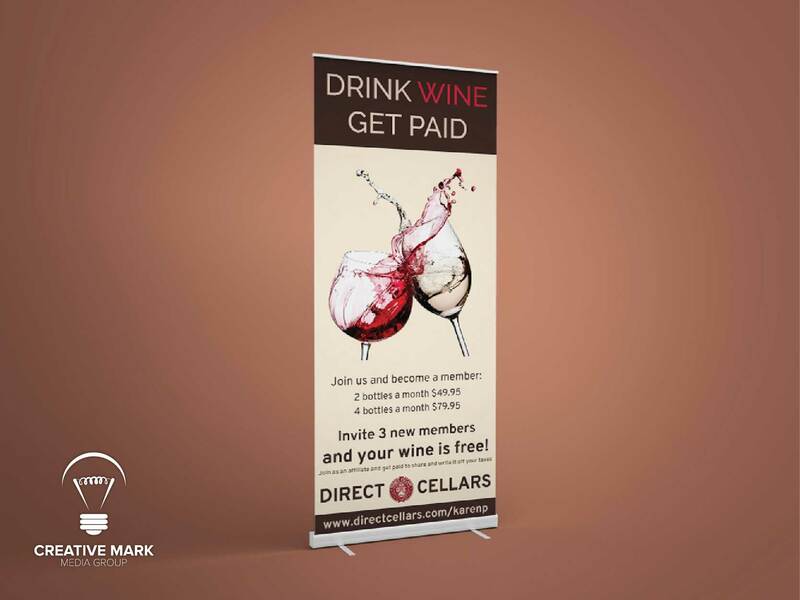 Promote a new product or reinforce the existing promotional message with Roll-Up/ Retractable Banners. 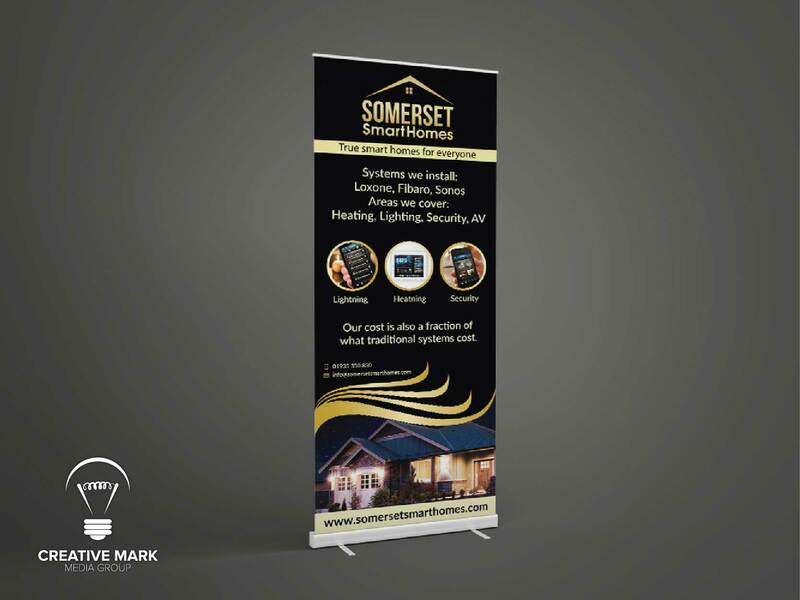 Retractable banners are a popular marketing tool; ideal for conferences, trade exhibitions, promotional events and in-store displays.They are retractable and portable, easy to set up and offer maximum brand coverage. The vibrant color combination with correct text placement attracts the attention of prospective customers and guarantees an increase in your brand’s visibility. You can use your own images or can get designed according to business requirement. 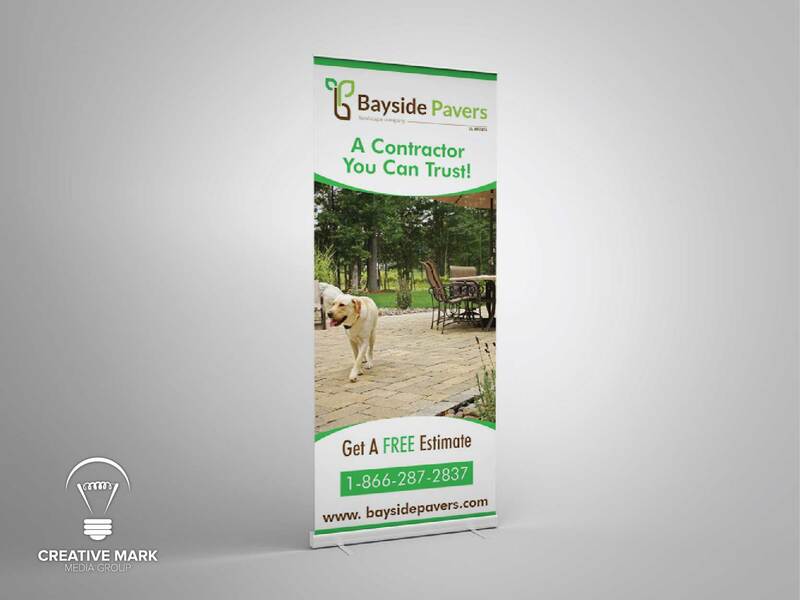 Let our in-house design team assist you to create a creative and appealing design for your next retractable banner. Retractable banners are a popular marketing tool; ideal for conferences, trade exhibitions, promotional events and in-store displays. They are retractable and portable, easy to set upand offer maximum brand coverage. The vibrant color combination with correct text placement attracts the attention of prospective customers and guarantees an increase in your brand’s visibility. You can use your own images or can get designed according to business requirement. 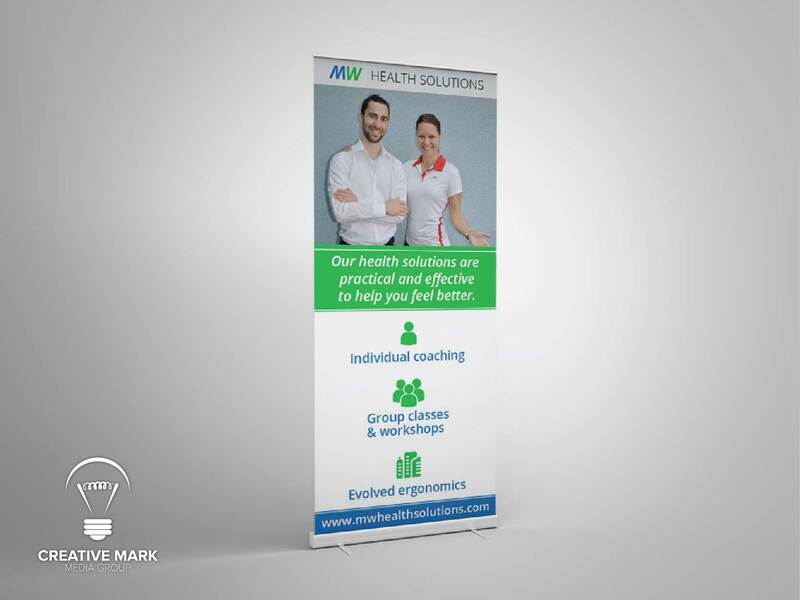 Let our in-house design team assist you to create a creative and appealing design for your next retractable banner. What is a retractable banner? 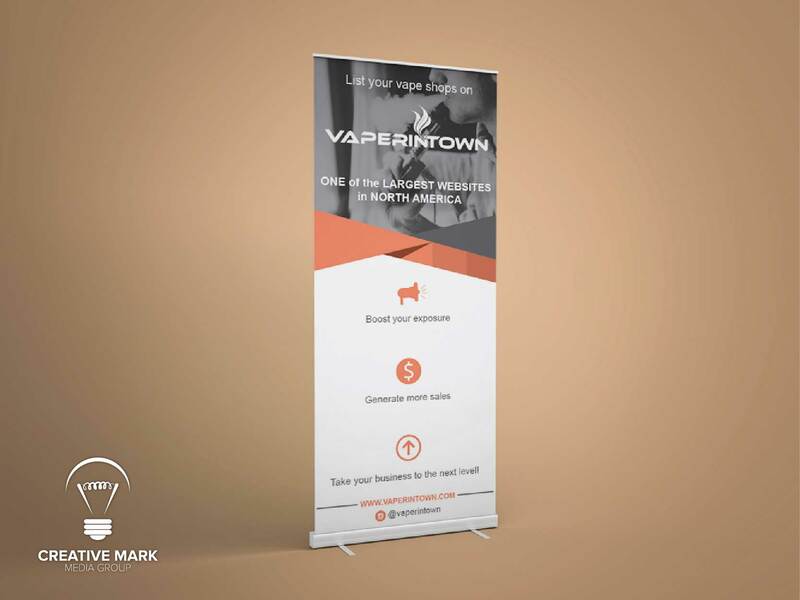 Retractable banner is a vertical form of banner and a popular marketing tool; ideal for conferences, trade exhibitions, promotional events, and in-store displays.It is portable, easy to set up and offer maximum brand coverage. What is standard retractable banner size? 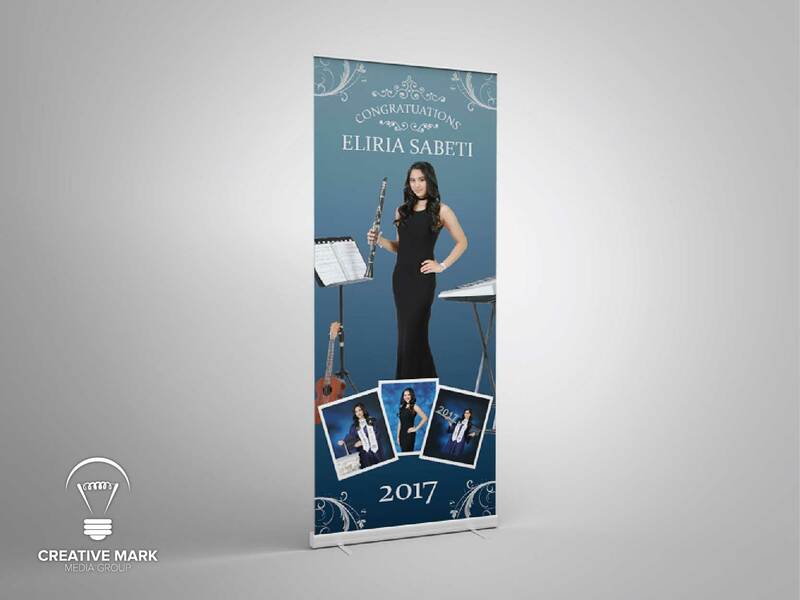 There is no standard size of retractable banners, but the most common used retractable banner sizes are 85 x 200 cm and 80 x 200 cm. Do you do retractable banner printing? No sorry. we don’t do retractable banner printing, we only create graphics for your retractable banner and provide you the ready to print files according to your printing company’s requirement. Do you have retractable banner templates? 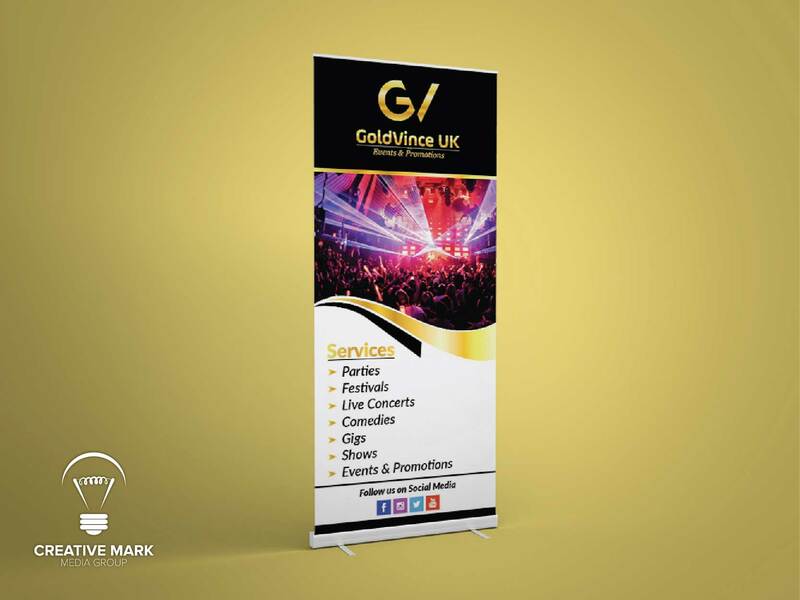 Do you provide retractable banner stands? No sorry, We don’t provide retractable banner stands, for this you should contact your printing company. Do you provide retractable banner mockup preview? Yes we do, we provide the mockup preview of your final designs so you can see how it will look after printing. 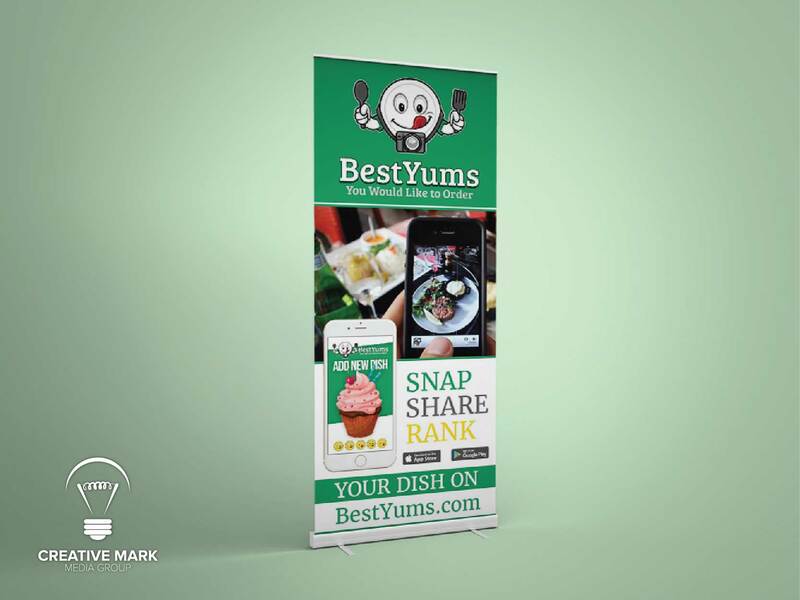 Do you provide retractable banner design for vistaprint? Yeah of course, if you are printing your banner from vistaprint you just need to let us know that which banner you want to purchase economy or premium? And we will provide you the ready to upload file of your design according to their print specifications including bleeds and margins because we have their size templates for each size they offer.